Almost all customers who have bought a holiday home with York House Leisure say that finding the right park in the right location is the most important step. Each of our parks has a unique look and feel and we encourage you to talk to us about your preferences. Are you looking for peace and quiet, somewhere to bring the family, fishing on site, shops in walking distance, a nice local pub, countryside walks, organised activities? We can recommend the best sites and arrange a visit. Your Park Manager will be your main contact on site and can keep you informed of activities on the park and nearby, recommend places to eat and visit, and make sure your holiday home ownership experience is seamless. 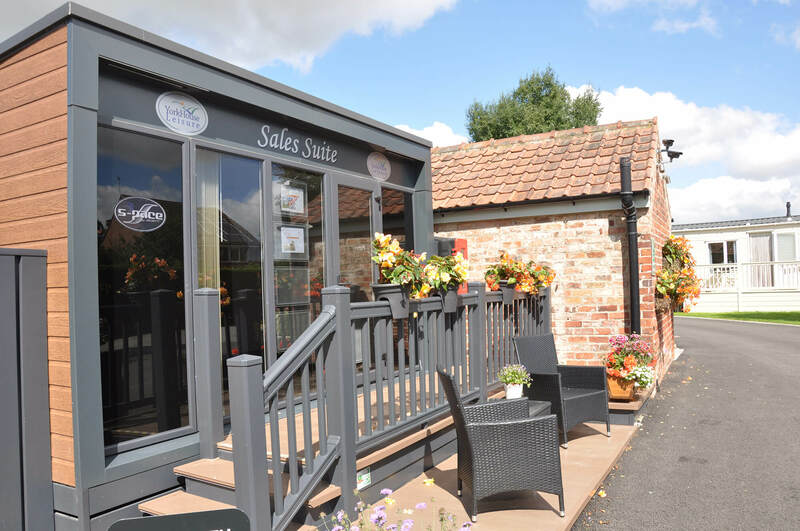 When you visit our parks you can meet the Managers and find out more about what it’s like to own a holiday home with York House Leisure. 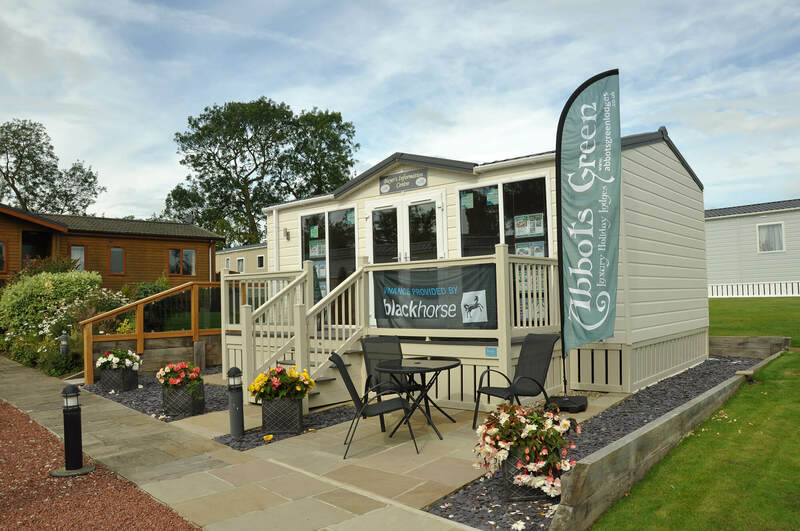 Each of our parks offers a range of new and previously owned holiday homes. Our Park Managers can show you round and talk to you about the benefits of each individual caravan or lodge. Some of our sites also have holiday homes for hire and lodges so you can try before you buy. All our holiday homes are well-appointed with modern kitchens and comfortable lounge areas. They also have lovely verandas where you can sit and enjoy the views, read a book or dine al fresco. Some of our most luxurious holiday homes have additional home comforts such as storage sheds and hot tubs. Decide what your priorities are and what you simply won’t compromise on. Our York House and Abbots Green Holiday Parks have the added bonus of an on site coffee shop. All our parks are within easy reach of towns and villages with pubs, shops and restaurants. Other amenities on certain sites include a children’s play area and river fishing. We can provide excellent finance on many homes, with a maximum finance period of 10 years, dependent upon age of the home. Talk to us about your requirements and ideal budget. Enquire about our holiday homes for sale.